Warsaw now has an ever more impressive selection of museums, and even older establishments are getting facelifts to bring the visitor experience into the 21st century. 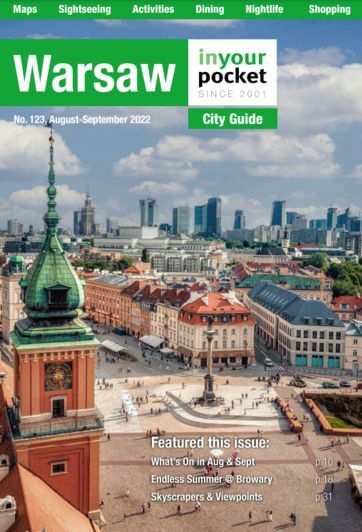 Without doubt the three places that should your list are the Uprising Museum, which charts the defining period in the history of modern Warsaw; the Copernicus Science Centre, which is the city's most interactive and kid-friendly museum; and the new POLIN Museum of the History of Polish Jews, which highlights 1,000 years of Jewish history in Warsaw. Most of the museums listed present a cycle of temporary exhibitions, details of which can be found in our Culture & Events section.